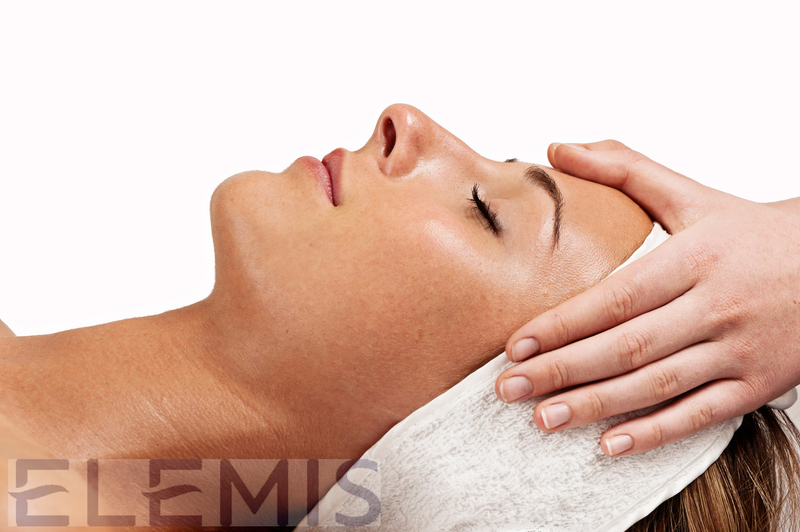 All Plumyumi Day Spa skin care treatments include thorough skin analysis to carefully evaluate your needs. Plumyumi Day Spa treatments are customized to meet the individual requirements of men and women for skin type, age, personal concerns and preferences. 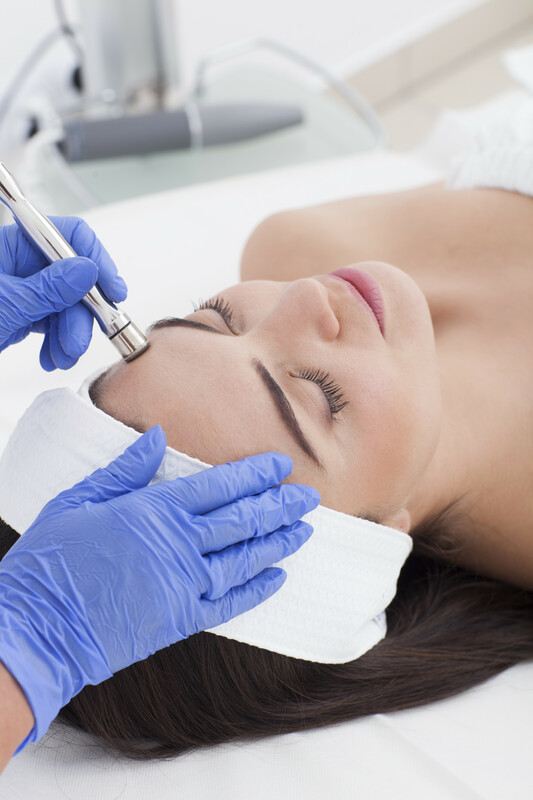 All skin care treatments are performed by highly qualified, licensed Estheticians. 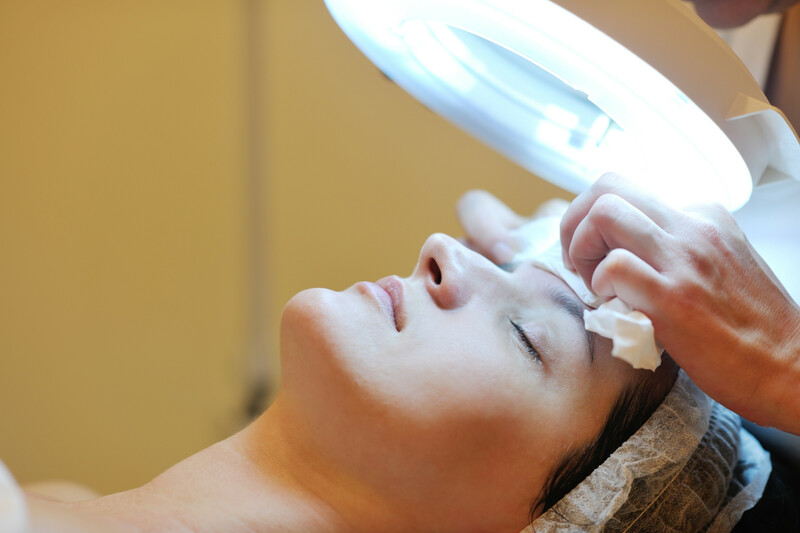 Length of most skin care services are 45-75 minutes (consultation & changing included). Climate, stress, improper skin care, diet and use of incorrect products all contribute to skin problems and early aging of the skin. 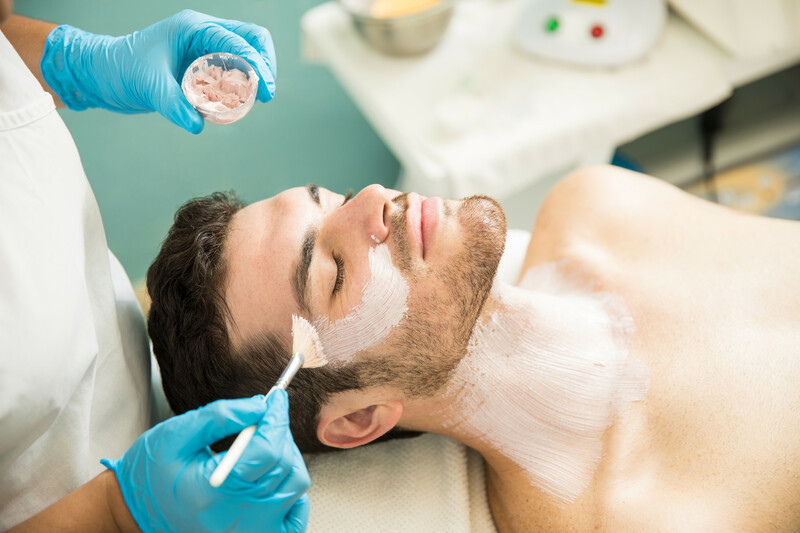 Plumyumi Day Spa utilizes the botanical energy of natural plant based products, free from preservatives and chemicals, to help balance and enhance the skin of men and women. After thorough skin analysis, your Esthetician will gently cleanse, exfoliate, remove impurities and extract pores as needed. A nourishing masque is custom blended to meet your skin’s requirements. 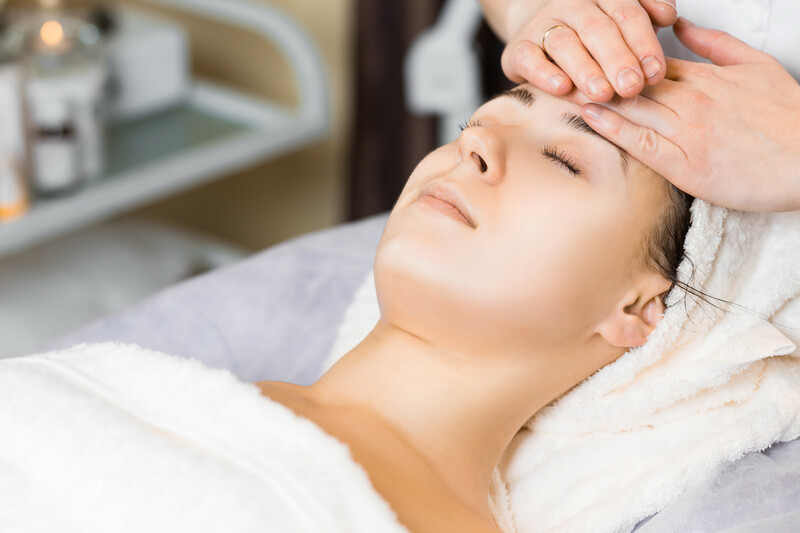 Massage is provided to revitalize and relax facial muscles. Feet and hands will be pampered with massage and hands moisturized in warmed mittens. Created for all skin types. The New Apeel Aesthetic Exfoliations System and its DiamondTome Wand (crystal free) removes layers of skin by polishing it with natural diamond chips. 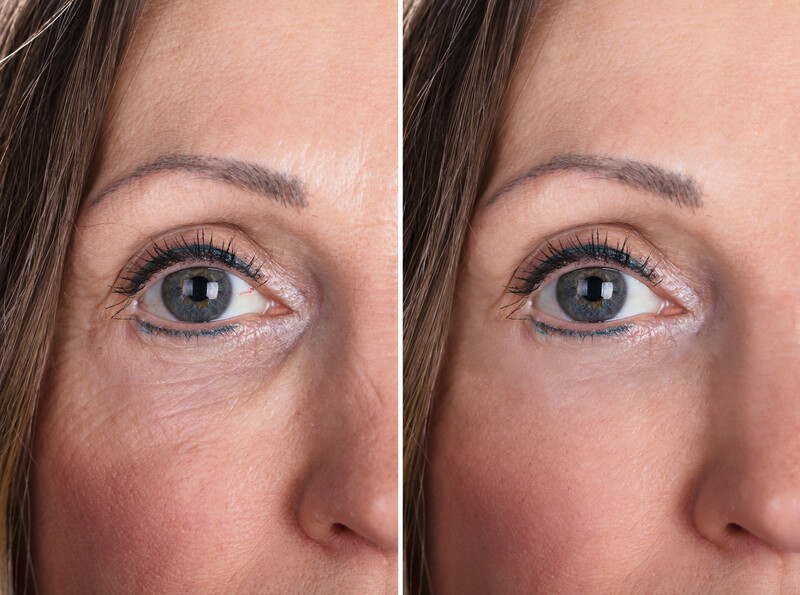 An effective treatment to improve the appearance of fine lines and wrinkles, brown spots, scars, pigmentation, and acne blemishes. Safe for all skin types, this treatment is virtually pain free and leaves your skin feeling silky smooth. Combined with our Plumyumi Facial, the results are healthier, more youthful-looking skin with a silky smooth feel. 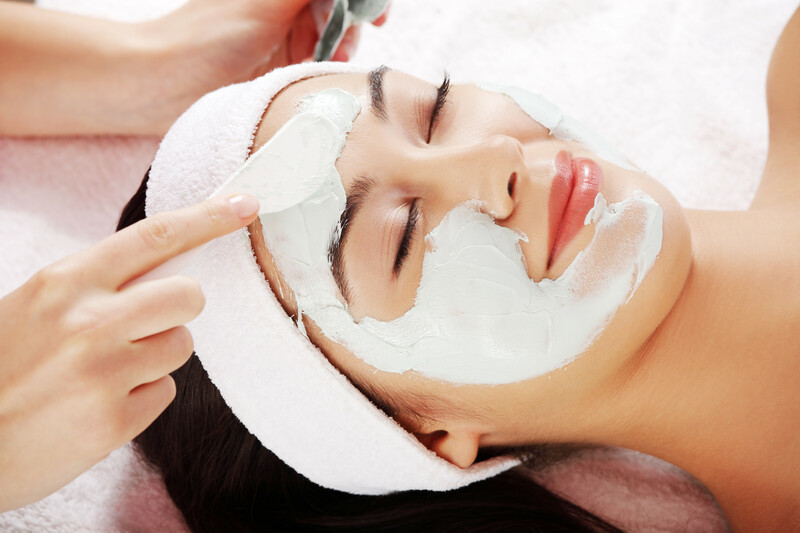 One of the most complete and personalized deep pore cleansing facials. This sumptuous restoring facial is full of anti-inflammatory plant and flower extracts that will leave your skin feeling both rejuvenated and rosy without irritation. Feet and hands will be pampered with massage and hands moisturized in warmed mittens. Suitable for all skin types. Facial based on 99% Pure Extracted Collagen and is recommended for dehydrated, mature and sensitive skin types. The use of this collagen aids in improving the thickness of the skin, brightening the skin, restoring resilience and reducing fine lines and wrinkles, and most of all, the moisture in the skin is sustained. Refines the skin leaving it noticeably softer, smoother and more supple. 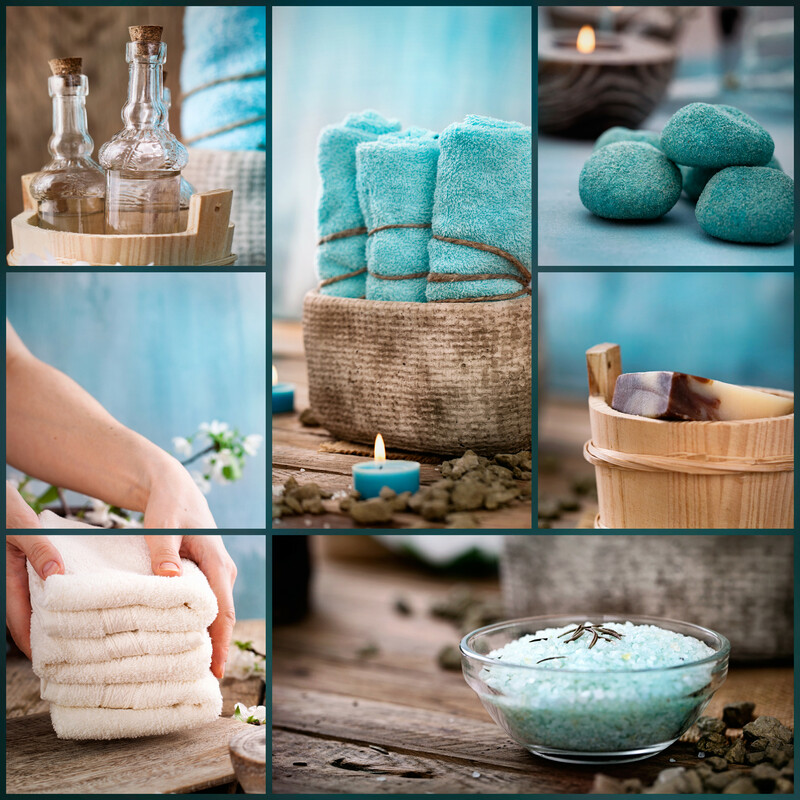 A refreshing facial suited for the busiest lifestyle or as an introduction to skin care. 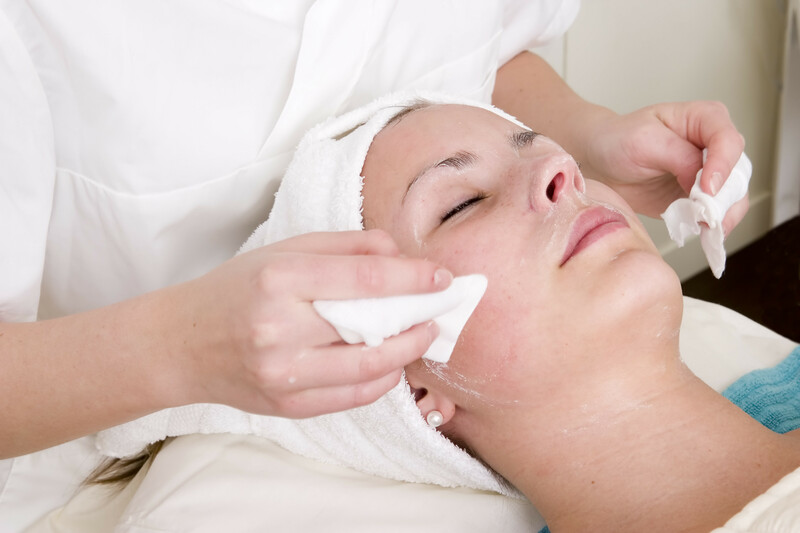 This thirty minute facial is designed to cleanse, exfoliate and moisturize the skin based on individual skin types. A deep cleansing treatment created to care for the special needs of the often overlooked back, shoulders and neck. This service will cleanse, exfoliate, steam and remove impurities from these areas. 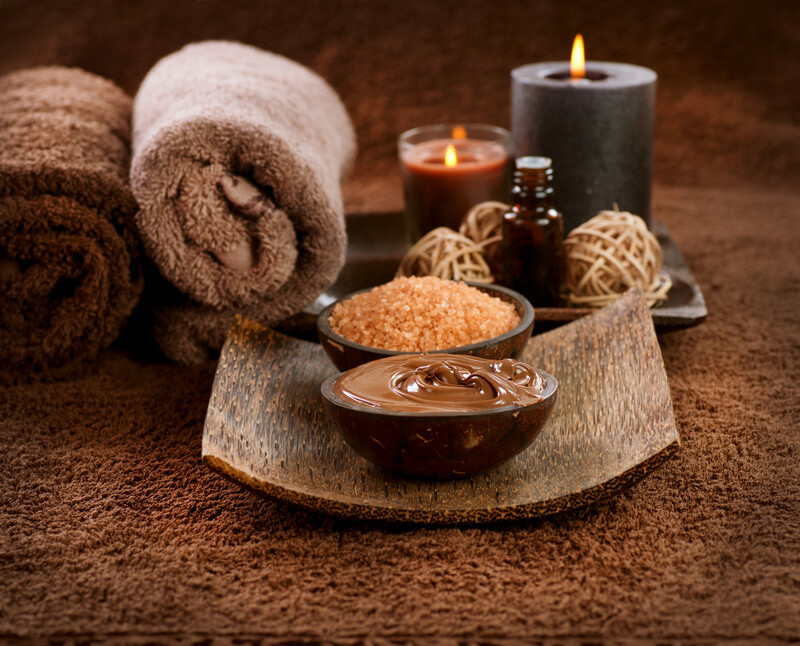 This popular service reduces stress, soothes tight muscles and leaves your skin smooth and rejuvenated. A Gamma Poly Acid Peel provides key antioxidant support molecules necessary to maintain strong, healthy, and beautiful skin. GPA skin care products work at the cellular level to minimize oxidative stress and recapture all the beautiful qualities your skin has locked away inside. You will see immediate improvement of uneven skin tone, dull tone and texture, excessively dry or oily skin, sun-damaged blotchiness, hyper pigmentation and fine lines and wrinkles. Recapture your skin’s natural beauty while experiencing little down time in a healthy, balanced way. You may experience light peeling for 5 to 10 days. Powered by breakthrough technology, this facial helps restore the architecture of the face using the potent nutrients in plant actives, which help the extra-cellular matrix retain its contours. Creates a sculpted, youthful effect. Tackle fine lines and wrinkles with the clinically proven* age-defying benefits of marine charged Padina and Red Coral. Targeted massage encourages optimum cellular function for nourished, younger looking skin. A specialized treatment for problematic skin. Formulated with antibacterial exfoliants and calming ingredients to heal and soothe inflamed skin, control breakouts, and rid the skin of clogged pores and excess oil. A perfect companion to any facial. Formulated to meet the specific needs of delicate skin around the eye area. Will help minimize the appearance of fine lines, puffiness and dryness. This is the hard-working facial for ageing, stressed, dehydrated skin and tired eyes. An energizing treatment that speaks to every skin concern, restoring vital moisture and nutrient levels. It maximizes cell regeneration, whilst steam and extraction decongests. Multi-dynamic facial massage sequences boost circulation, whilst targeted scalp and foot massage deeply relax. Finally the unique nourishing Pro-Collagen Marine Cream for Men is worked into a receptive, revitalized skin for a vibrant and energized result. Designed for a man’s special skin needs. A deep pore cleansing treatment that includes exfoliation, masque, and intensive moisturizing. Recommended for skin irritation from daily shaving and exposure to sun.